When you hear the words "LS," "V-8," and "turbocharged," you probably think of a rear-wheel-drive Bowtied beast conquering the drag strip—especially when said LS V-8 produces over 700 horsepower. However, proving you, us, and everyone else that other LS-powered Chevrolets also deserve some street credit is this sixth-generation, W-body, 2004 Monte Carlo. 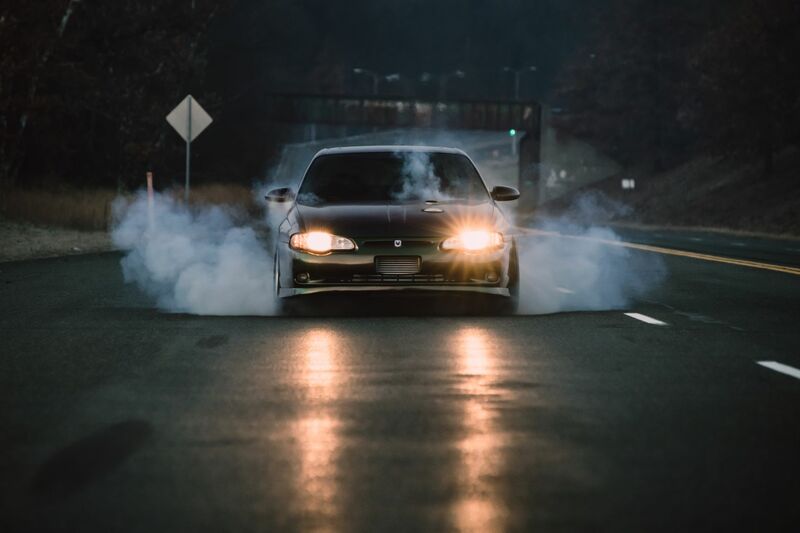 The madmen at Furche’s Performance picked up this Chevrolet Monte Carlo SS that already had its supercharged L67 3800 V-6 swapped out for something a lot more muscular. Its new engine is a 5.3-liter LS4 V-8 sourced from a 2006 Chevrolet Impala SS. Oh, and did we mention this thing is turbocharged? 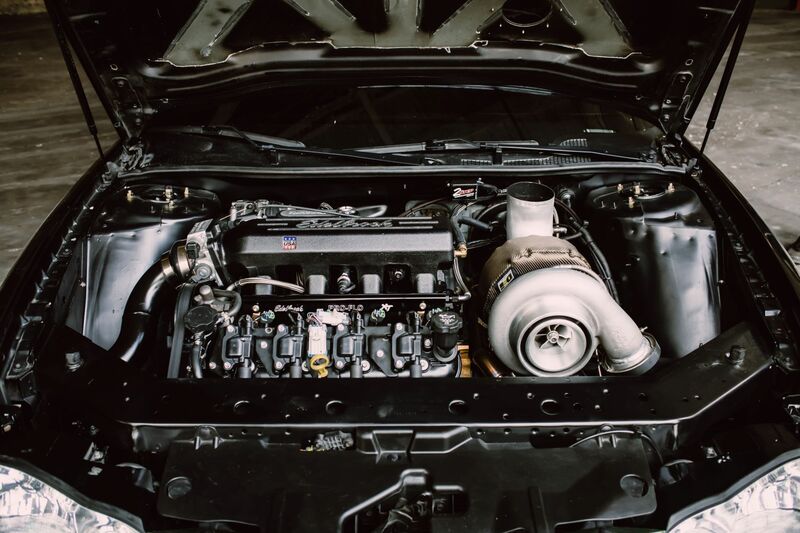 Furches custom fabricated the turbo kit using a Bullseye turbo and a Summit Racing intercooler. It also has various upgrades to the internals and a tune from HP Tuners using a P59 PCM sourced from a 2004 Chevy Express Van. The result is 766 horsepower at the front wheels with the dyno sheet to prove it. We were so curious about this build that we reached out to Brandon Furches, the mad genius behind this hot rod, to get some more information on just how (and why) he built such a souped-up Monte. The biggest question on your mind might be; why keep it FWD? Speaking of the transmission, Furches ditched the 4T65E that originally came linked to the LS4 and instead used a 4T80T sourced from a 1993 Cadillac Eldorado. So now we know the reason for keeping the power at the front wheels, but why so much love for this largely forgotten coupe in the first place? “Chevrolet products have always been a huge part of my life,” Furches told The Drive. 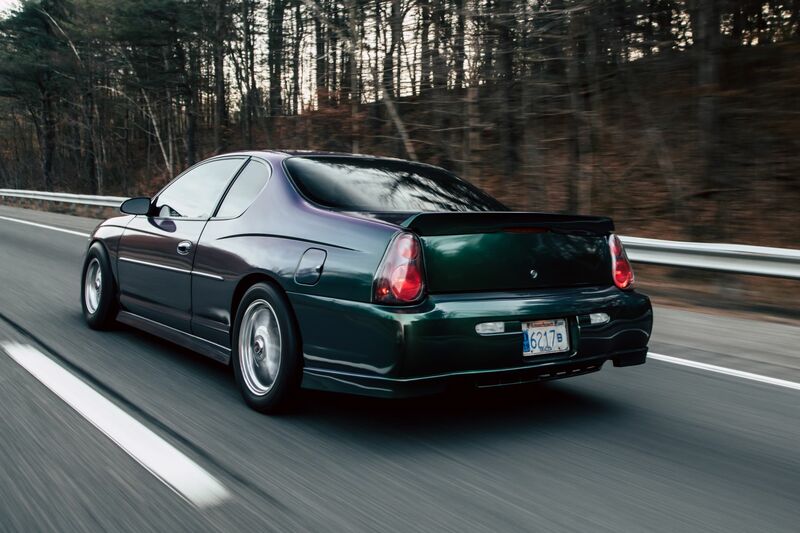 He’s had Chevy dealerships in his family and grew up in Chevy culture and instantly fell in love when he got his hands on a brochure for the redesigned 2000 Monte Carlo. You might still be scratching your head as to why someone wouldn’t put a built engine in something similarly cheap, like a rear-wheel-drive Camaro, but some people are always going to drive what they love. And that's just fine.